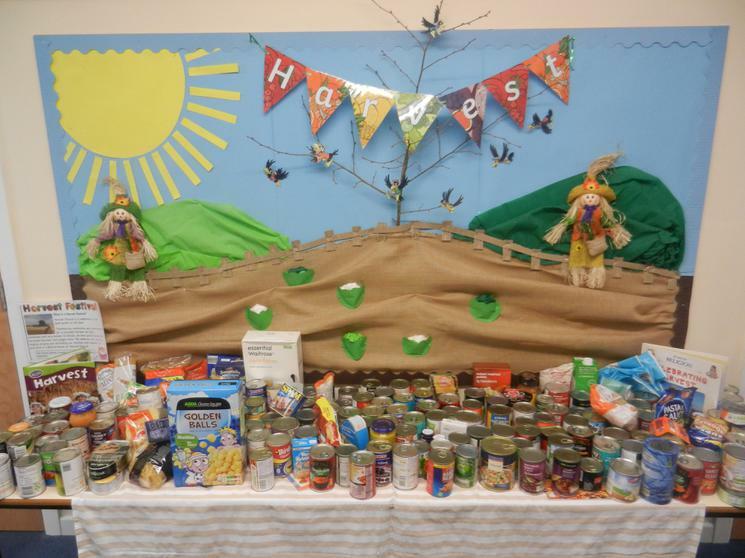 Thank you for all your contributions for Harvest; it is lovely to have so many tins and packets of food to donate to Fareham and Gosport Children's Services Department. 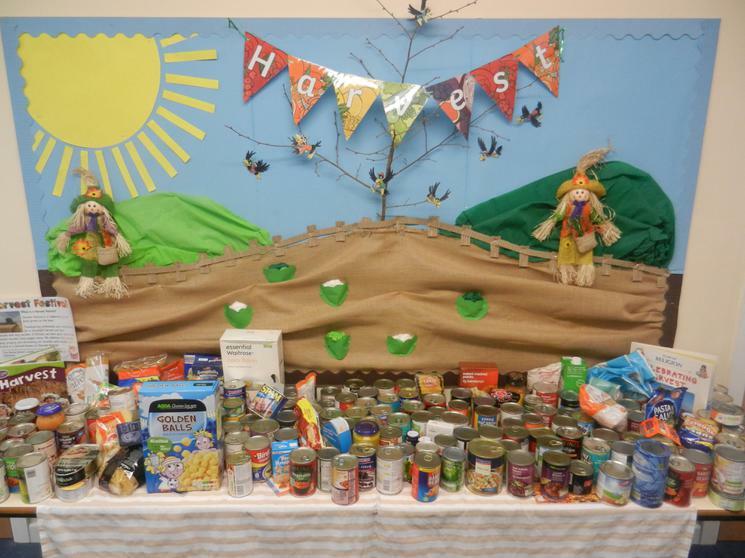 The Harvest Festival this morning was fantastic with children sharing their learning about harvest and singing some of their favourite songs. It was great that so many parents were able to join us. Huge congratulations to all the children for reading, performing and singing so well.